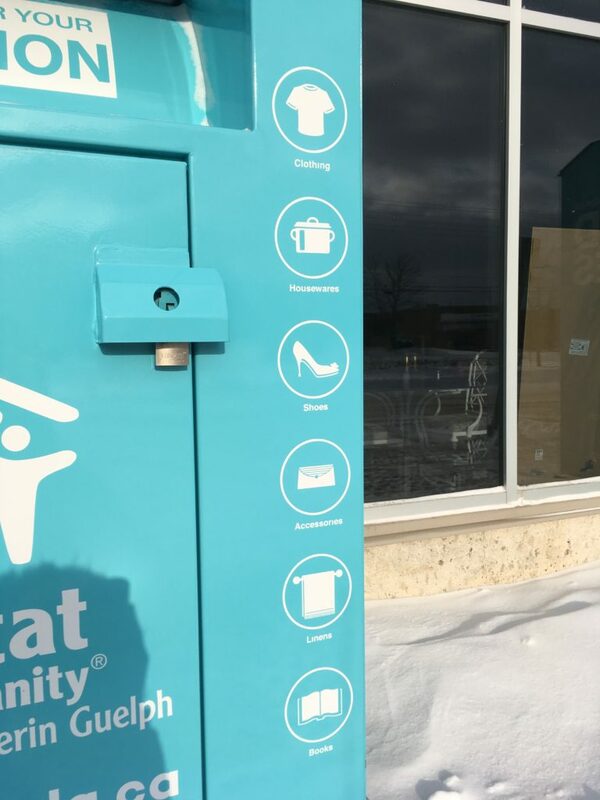 Did you know that our ReStores accept clothing and other small household items? As you’re doing your spring cleaning this year, keep Habitat in mind for your clothing donations. In the process, you’ll be helping the environment by diverting waste from ending up in a landfill. 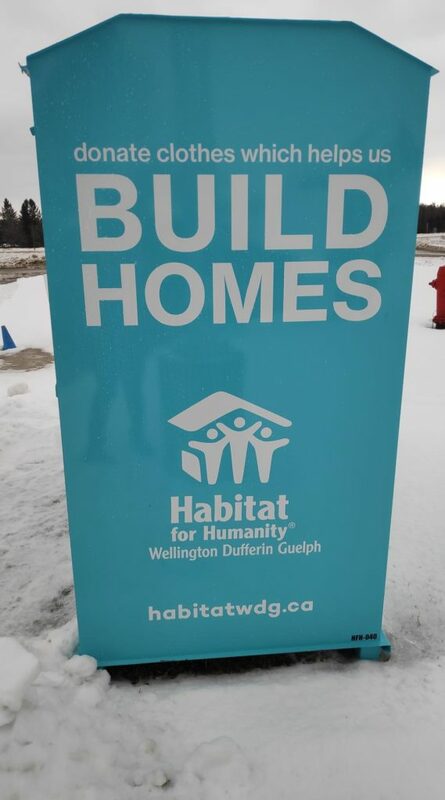 Plus, you’ll be contributing to efforts to build affordable housing for local families at the same time — all while being confident that your donation is going directly to Habitat. 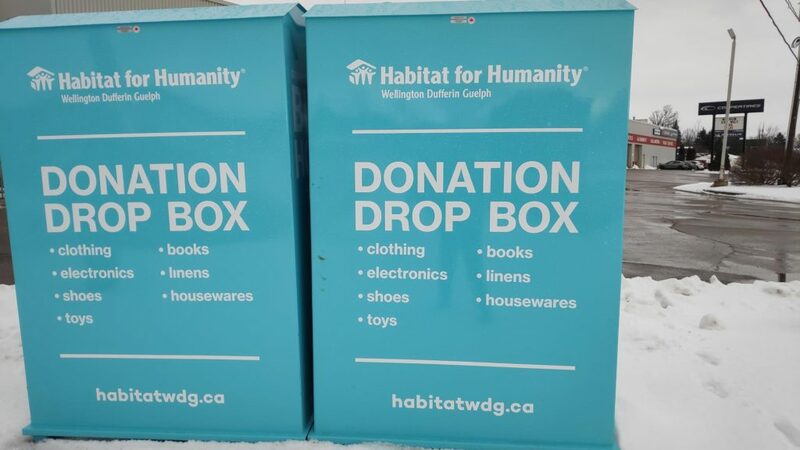 Stop by one of Habitat WDG’s three ReStores today and look for our bright blue donation bins!